Can you believe Valentine's Day is in a month? I don't go crazy decorating for Valentine's day, but I do like to put a few things here and there around my home. 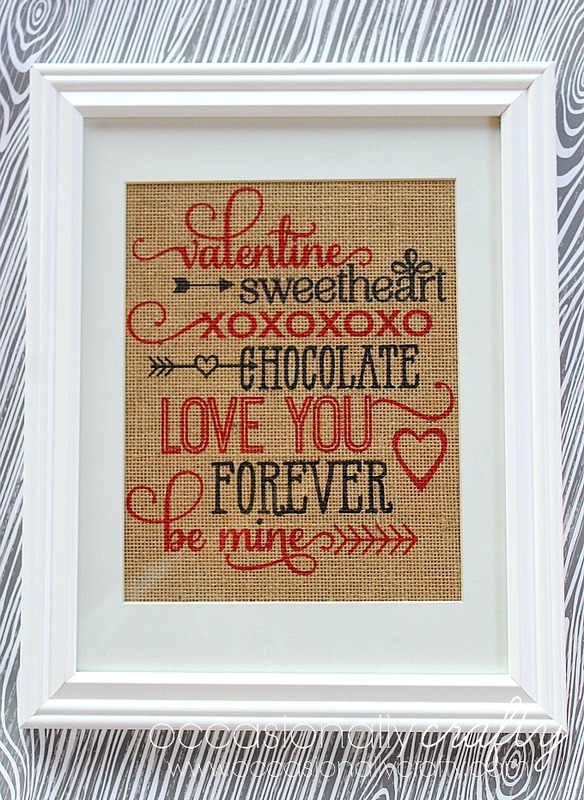 Last year I discovered the perfect crafting cheat- LAMINATED BURLAP! 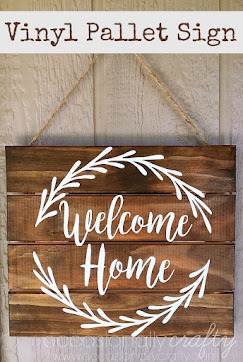 I love to print on burlap, and there are tutorials out there to do it, but it can be a pain and take a decent amount of time to prepare. 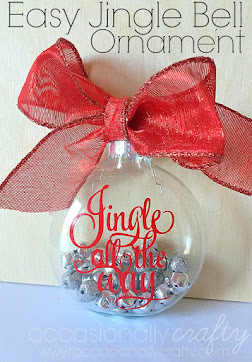 Lazy crafters like me- rejoice! 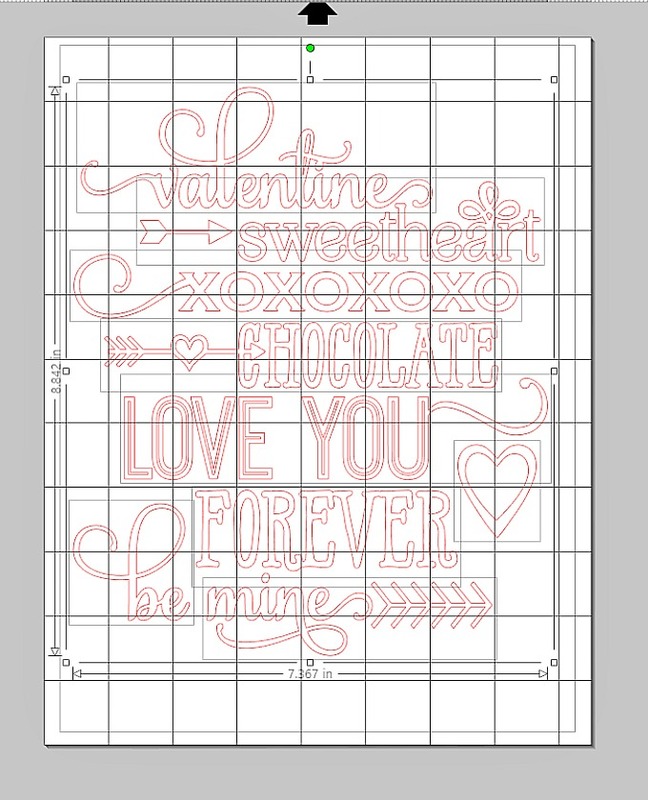 Laminated Burlap comes ready to print! Last year I made a Christmas design, and now I'm sharing my Valentine's Day Subway Art with you! 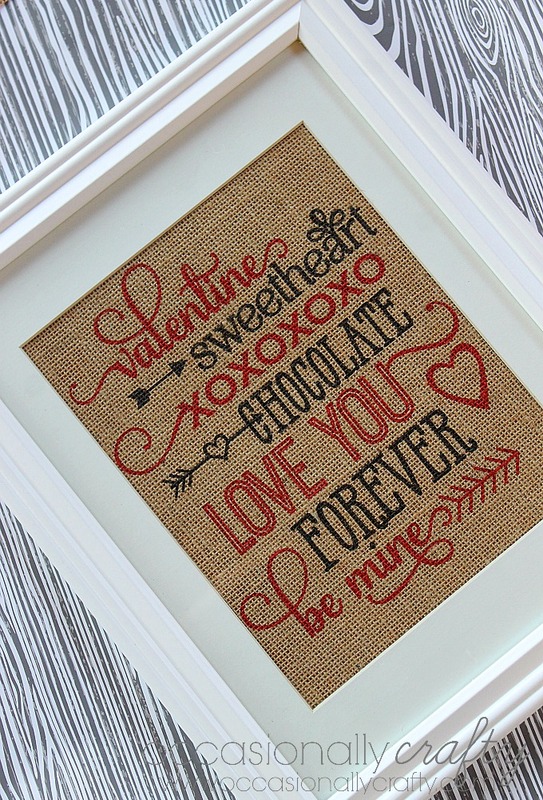 If you don't have a Silhouette, you can simply choose any Valentine's Day Printable and print it on laminated burlap as I do below. 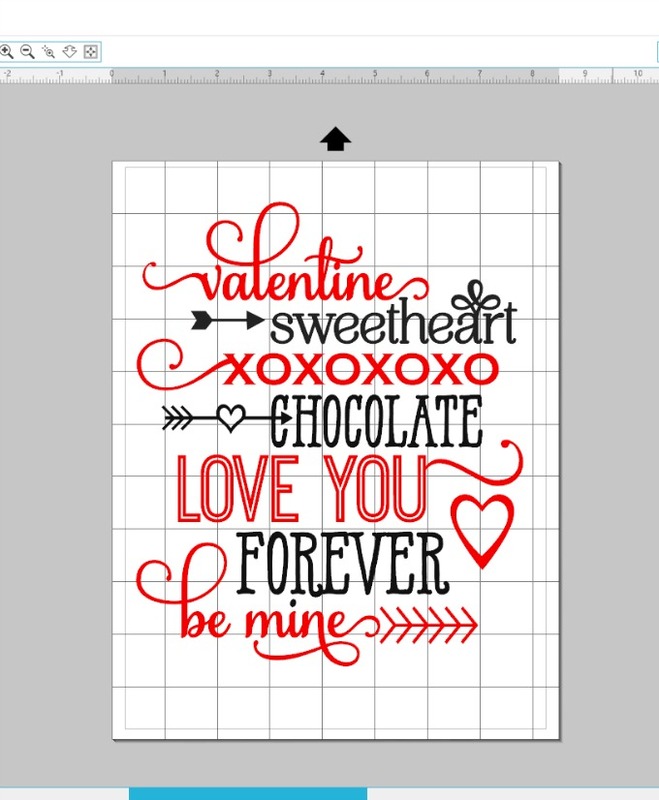 If you do have a Silhouette, download these Valentine Words from the Silhouette Design Store and open in Studio. It will have two different versions. Right click on the design, release compound path, and then get rid of the one you don't need. 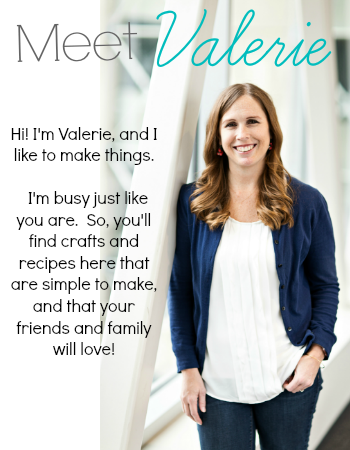 Then select all the parts of the design you kept, group them, and resize the design to fit your page. Now you're ready to print. I chose photo paper as my paper type, and chose high for my quality. This gave me the most vibrant colors I could get on burlap. Follow the instructions for your laminated burlap, though. 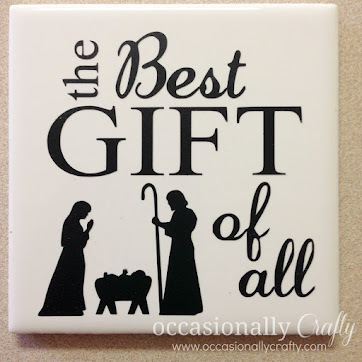 Then, simply frame it and display it! Couldn't be easier!